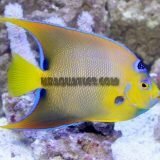 Angelfish are an excellent addition to your marine aquarium. 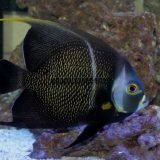 Because they actively explore the aquarium, angelfish have a visible presence adding to the elegance of the aquarium. 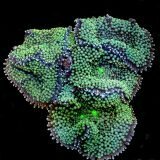 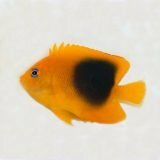 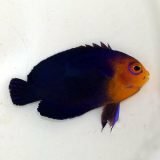 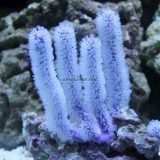 Queen angelfish and French angelfish are our best sellers, but we also offer Rock Beauties, Pigmy angelfish, Blue angelfish, and Grey angelfish. 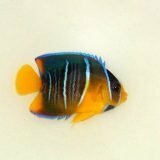 While a great selection of Caribbean angelfish our available, adding multiple angelfish of a similar size is not recommended because they will fight with each other. 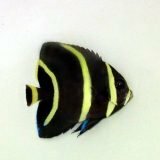 However, angelfish get along well with other types of fish.